It’s not a mystery why some churches grow, some remain stagnant, and others decline. The biblical principles for spiritual multiplication are evident in the pages of the Scriptures… if we’ll only notice them. In A Spirit-Empowered Church, Alton Garrison points us to the heart of dynamic church growth: creating Spirit-empowered disciples who are involved in five activities—connect, grow, serve, go, and worship—to change individuals, families, and communities with the love and power of God’s mighty Spirit. 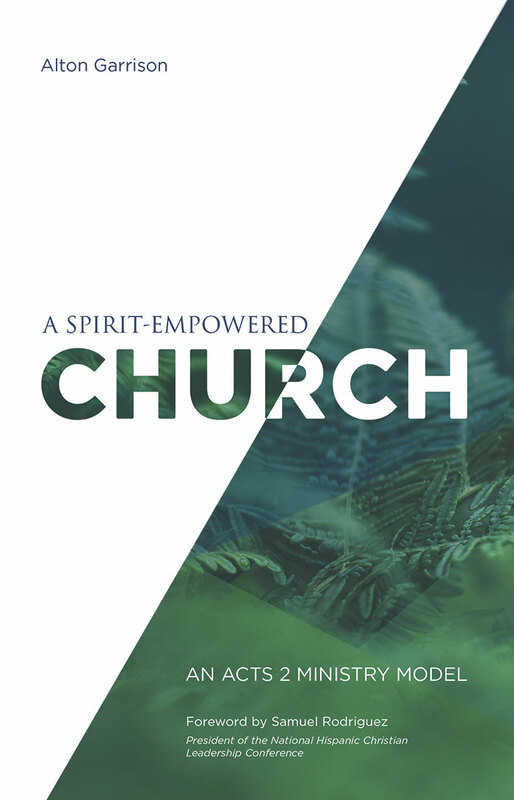 Combining a strong biblical approach with inspirational insights and personal stories, Garrison shares the Acts 2 church model that can renew the spiritual vitality of your congregation. The church of Acts 2 turned the first-century world upside down for Jesus. God wants to use your church to do the same today. Also available in Spanish, Una iglesia en el poder del Espíritu. Alton Garrison serves as the assistant general superintendent of the Assemblies of God. In addition, he serves as the director of the Acts 2 Revitalization Initiative, which helps churches renew their spiritual vitality and reach their full kingdom potential. He is the author of Hope in America’s Crisis, Building the Winning Team, Acts 2 Church, and The 360° Disciple. Garrison and his wife, Johanna, currently reside in Springfield, Missouri.